AMResorts®, a subsidiary of Apple Leisure Group, announces its partnership with Cornell University to launch the AMResorts Top Executive Certificate Program, a personalized business and hospitality development program curated for AMResorts general managers in alignment with the company’s growth strategy. Delivered by the Cornell University Hotel School Executive Education and eCornell to blend traditional classroom and online learning, the three-year program will be offered to select general managers at AMResorts properties starting January 2018. Hospitality management topics will be taught by Cornell faculty, visiting lecturers and industry executives. This highly interactive program will focus on a different area of expertise in each year, starting with Hospitality Leadership, followed by Demand Management in year two and Owner-Operator Relationships in year three. Upon successful completion of the program, participants will be awarded a Master Certificate in Hospitality Management. 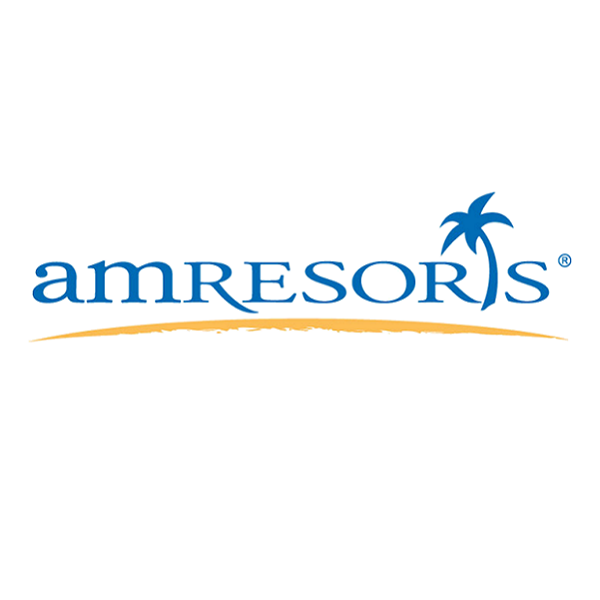 “Cornell University is thrilled to be working with AMResorts to deliver a program that focuses on their unique business needs and will help develop the potential of their team,” said Catherine Perkins, Assistant Director for Hospitality Custom Programs at Cornell University. (www.sunscaperesorts.com; 1-866-SUNSCAPE)and fun-filled Sunscape® Resorts & Spas.